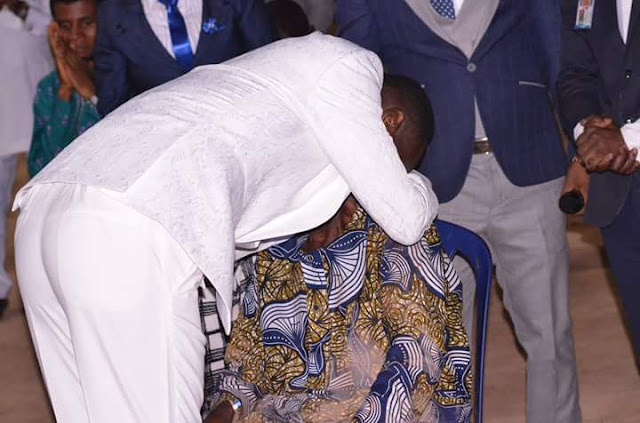 In what is now the talk of the town at Nnewi, Renowned Evangelist and Preacher, Apostle Johnson Suleman just gifted an Elderly man who is also a Pastor 1 Million Naira. This happened as he concludes his 2 days Apostolic Visit to the Community. 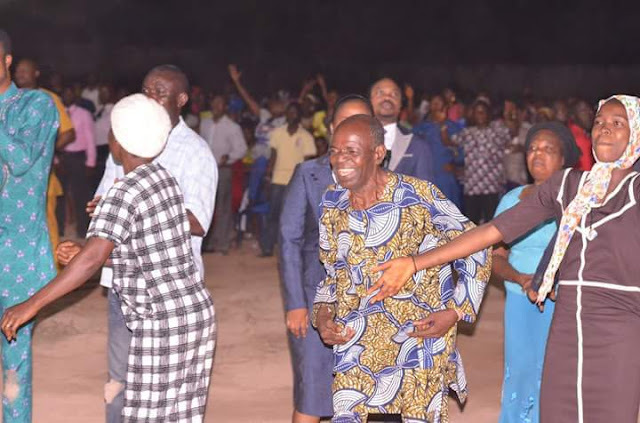 The crusade which is tagged HELP FROM ABOVE kicked off on Tuesday 14th and ended Wednesday 15th November. He had earlier located the Pastor through a Prophetic Revelation where he saluted his diligence in working on The Lord’s Vineyard for years where he stood for God and followed His dictates. He also identified the man’s presence medical challenge where he has been in and out of the hospital for a while now due to an attack. 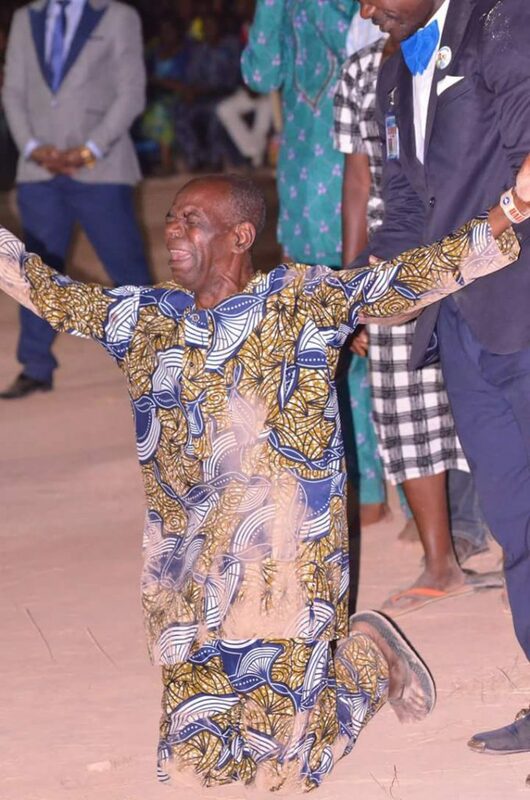 The Man of God prayed for him and rebuked the infirmity. 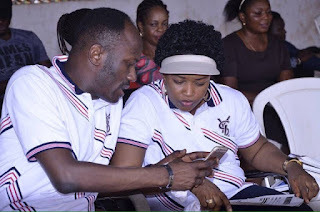 He was then led to announce a financial support for him with A million Naira and the enrolment of his son into his Scholarship Scheme under his Charity Organisation; The TOUCH OF LOVE FOUNDATION.